Rimpex Rubber supplies fine rubber powders, environmental protection rubber made from tyre recycle industry as raw materials for performance modified asphaltum pavement, asphaltum pavement with rubber powder, elastic floor tile, rubber ground tile, rubber mosaic, rubber deceleration strip, rubber road camber, rubber subgrade crown, rubber photo frame craft, rubber shock absorption mat, rubber Bumper, rubberwares, rubber waterproof products, rubber plastic goods, tyre reinforcing materials, rail mounting pad, rail foot, track tie pads, rubber products, rubber soling materials. 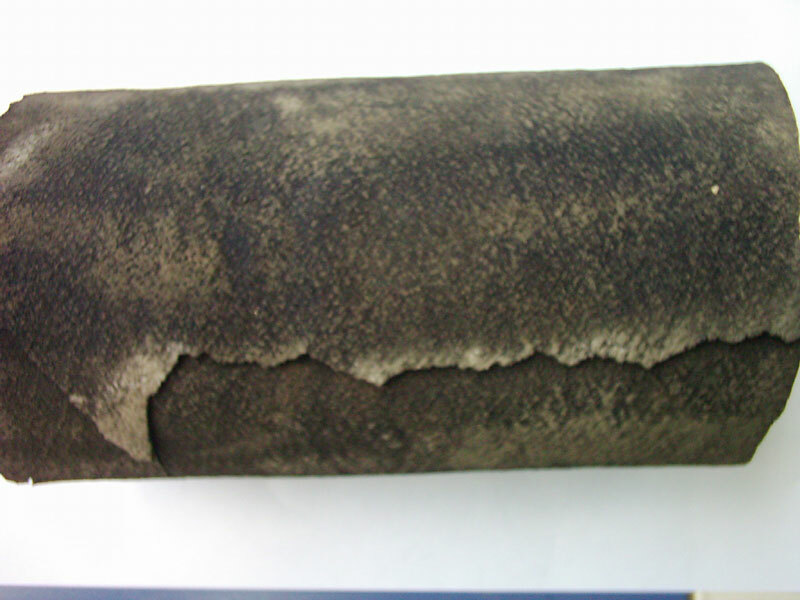 There isn't national standard to the rubber board produced with "low temperature dynamic chemical synthesized rubber method", in contract with rubber board made from common water-oil regenerative rubber, the performance of final products made from the former method is more superior to that of the later one. We could adjust the performance index according to customers' requests. Samples and detailed data are available anytime for reference. Notes: There isn't national standard for Environmental Protection Rubber at the moment, and foregoingly datas are according to the enterprise standard. Save 5-50% cost on rubber raw materials for you. 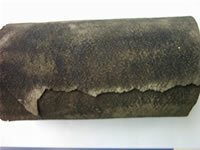 Environmental Protection Rubber is refined from tyre tread rubber powders at 40-120 meshes fineness by applying its patent technique, "low temperature dynamic chemical synthesized rubber method". 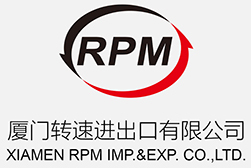 It is widely used in sole of shoes, tires retreading and rubberized products, such as seal rings, pads, gaskets, shock decreasing rings, shock absorption rings, pipes, tubes, car mudguards, rubber floors, rubber tiles, sponges, photo frames, bath mats, soundproof boards and star pads, etc. 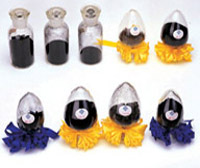 The different characteristics of Environmental Protection Rubber compared with others is due to different raw rubber powder materials and different production process. 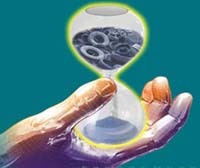 The regenerative chemical solvent used is nontoxic, the processed regenerative rubber is not smelly. 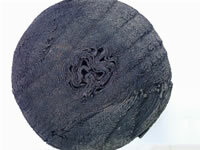 The performance of the regenerative rubber can be as good as that made with the water oil method processing technique. Elongation percentage at tensile failure is 250-360% and tensile failure strength is 6-8 MPa. Volume Fineness Grade can be planned according to customers' requests principally, rubber powder with fineness of 200 meshes and below are temporatily divided into five grades hereinbefore. 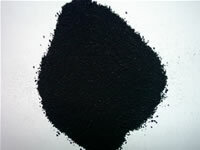 Tyre Fine Rubber Powders are used in rubberized asphalt. Here you could find modified asphalt concrete road as an example. 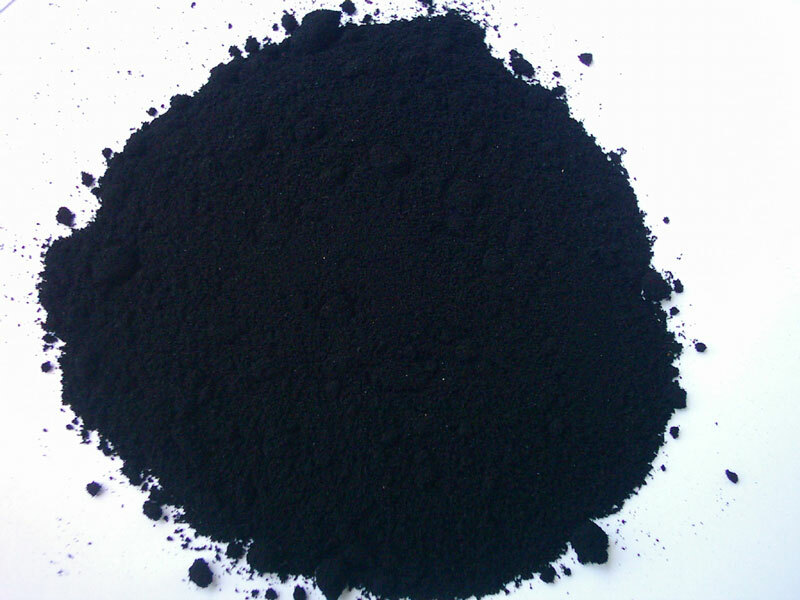 Reacted with rubber powder, the high temperature resistant performance and the low temperature resistant performance of asphalt has been improved significantly and meanwhile rubberized asphalt's binding power with sandstone has been increased. Road constructed with rubberized asphalt has the following characteristics: skidproof, shock absorption, low noise, good flexibility, anti-cracking, anti-soften, waterproof and long life. 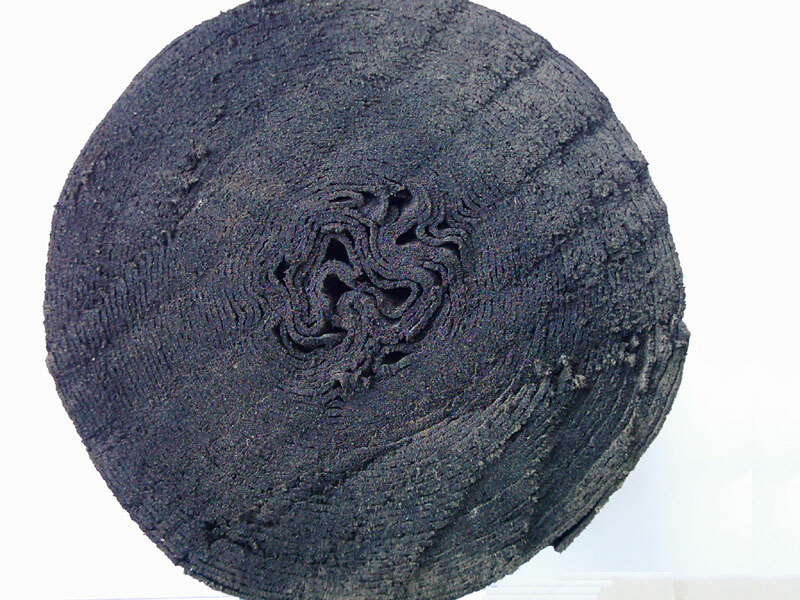 In July 2001, we had an experiment on 2 kilometers long bridge, three years passed, the condition of rubberized asphalt is perfect up to now. We will organize relevant experts to have an authenticate on the bridge in the near future. Tyre Fine Rubber Powders are widely used in tyres, retread tyre, tyre inner mats, tapes, car floor mats, car fenders, car mudguards, sealing rings, sole materials, shock absorption gaskets, rubber tubes and wire pipes, etc. Tyre Fine Rubber Powders are used to make rubber shock absorption mats which are waterproof, shockproof and suitable to bear average pressure. rubber shock absorption mats are extensively applied to many industries such as chemical, machinery, electron, automobile, architecture, medicine, aviation, subway, etc. According to the needs of customers, under the requests for different performances we use scientific techniques and effectively select suitable materials such as natural rubber, EPDM, etc. as main materials to mix with tyre find rubber powder in order to produce various specifications of rubber shock absorption floor mat with performances like waterproof, shock absorption, high temperature resistant, skidproof, good compressive strength. 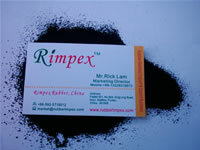 Tyre Fine Rubber Powders are also used to make rubber photo frame craft due to its non smelly treatment. Such rubber photo frame crafts are usually placed in offices and indoors. It is featured for having bright colors, strong performance against damaging tensile strength, tearing forces compared with ceramic crafts, glass crafts, etc., and so rubber photo frame crafts are welcome more and more day by day in the market. Tyre Fine Rubber Powders are used to manufacture rubber road deceleration strips/mats which are the perfect replacement of metal deceleration strips/mats that are used widely at the present market. Rubber road deceleration strips/mats adopt standard marks with yellow and black colors, so they are bright and strongly visible. Rubber road deceleration strips/mats adopt rubber complex materials suitable for -35~60 degrees Celsius and advance solidification technology of cat eyes that expand inside. So Rubber road deceleration strips/mats are featured for convenient installation, firm in keep with road surface. And Rubber road deceleration strips/mats could beautify the city environment much as road speed limit signs at the crossing, drive ways, etc. 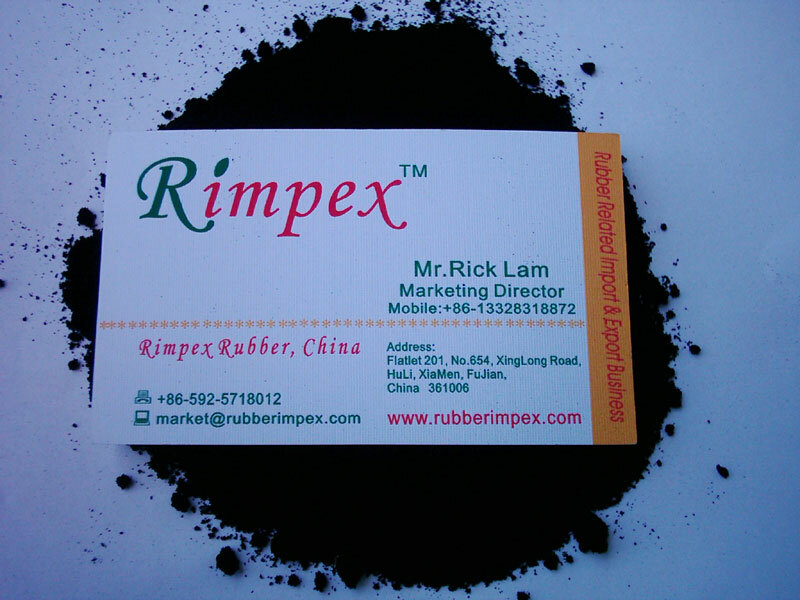 Tyre Fine Rubber Powders are used to make rubber floor tiles for recreation/entertainment areas, stadiums, racket courts/tennis courts, pavements, pedestrian bridges, walkway pathes, swimming ponds, etc. Compared with earth floor tiles, Rubber floor tiles are free of water logging with bright appearance, long performance life.